Today more than ever, hospitals are challenged with constructing new medical office space both on and off campus. In addition, retaining physicians on campus and keeping them in current hospital-owned buildings in order to continue their relationship and create stronger campus synergy as well as patient convenience is a challenging endeavor. Government regulations continue to demand fair market value transactions between physicians and hospitals. Construction costs continue to escalate rapidly based on market conditions. Interest rate volatility can create higher costs. Physicians are looking for ways to reduce rent cost in order to offset decreasing insurance reimbursement rates. 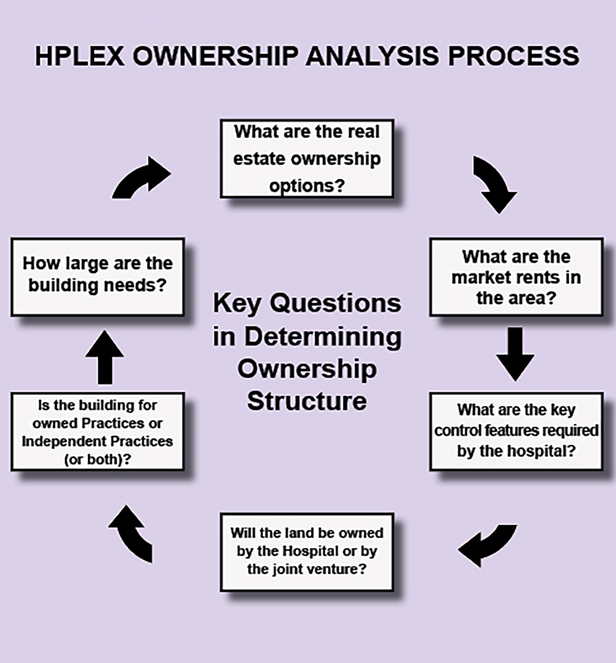 Hplex Solutions can assist you with all real estate needs including strategic direction and planning, site exploration, site selection, and purchase/lease negotiations. 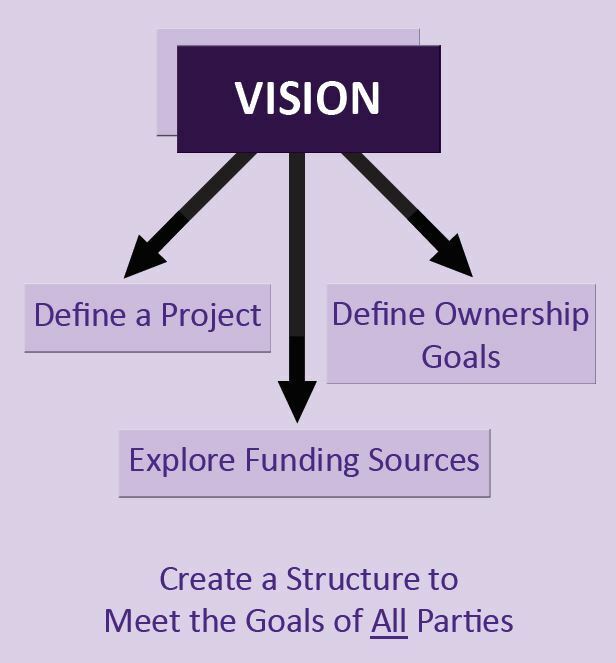 Unsure of the most economical and beneficial approach to take when structuring ownership and investments for a building or property? Contact Hplex Solutions and their experienced team to learn more.